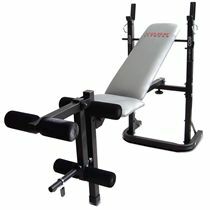 The York B501 is a quality entry-level weight bench. 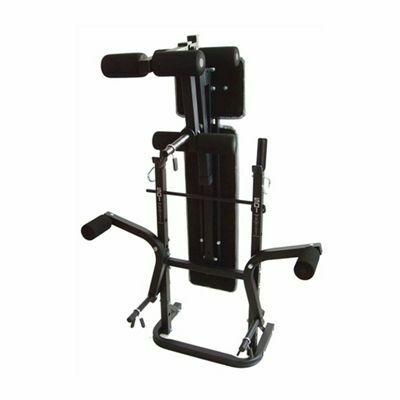 It features butterfly arms enabling chest fly (pectoral) exercises, 3-position backrest ranging from flat to incline, and leg unit with foam rollers. The bench also provides barbell retaining hooks that keep the bar in place while changing weights. The York B501 bench holds a maximum weight of 200kg. 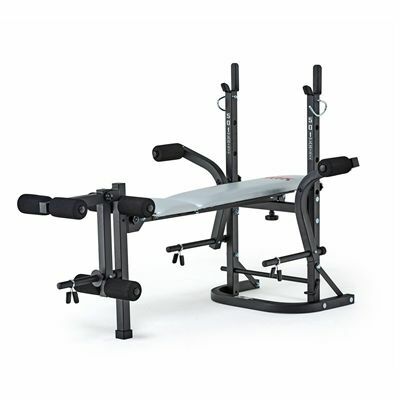 It can be folded when not in use, which makes it a perfect piece of workout equipment to use at home or in the garage. 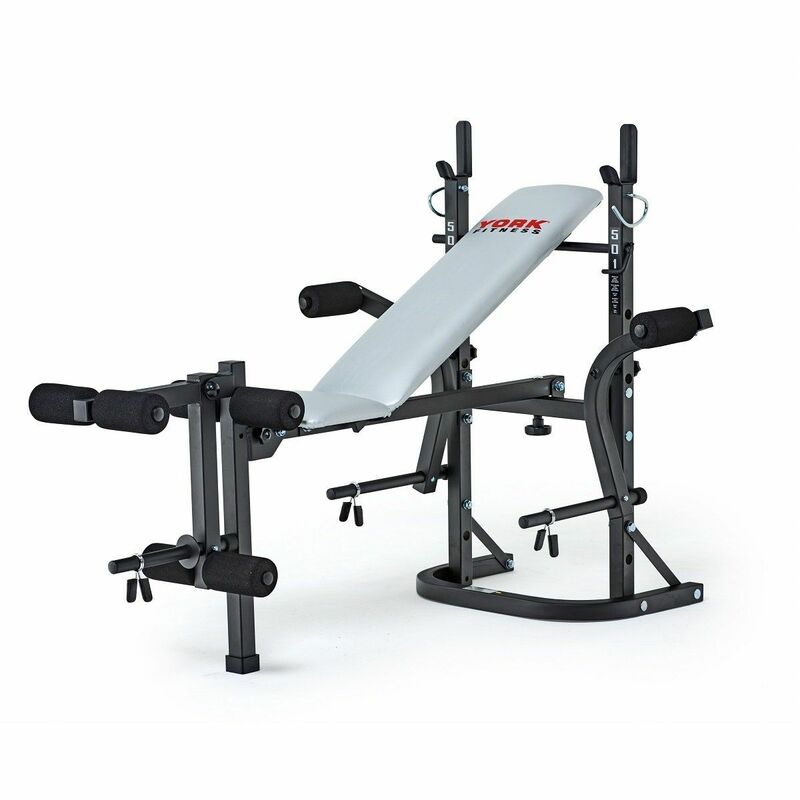 for submitting product information about York B501 Weight Bench We aim to answer all questions within 2-3 days. for submitting product information about York B501 Weight Bench. We aim to answer all questions within 2-3 days. If you provided your name and email address, we will email you as soon as the answer is published. You have lifetime warranty for the frame and 1 yuear warranty for parts and labour. Would the bench be long enough for a 6 foot male? This bench is suitable for 6ft males. The bench was generally great except the bench was very short to lie on. The placement area for the bar was also too low. If the bench was longer and the rest are higher, it would be perfect. Bought this and a weight set to start training in my garage. So far everything has done exactly what I needed it too so I'm happy. The bench itself is of very high quality considering the low price. Installation was simple and easy to do. Also, the pec fly attachment is a great addition to this piece of equipment. Great bench - does everything you need and more! Delivery was quick and the instruction made assembly a breeze. I lift fairly heavy so I needed something that was going to be stable and secure whilst in use. I think this bench does that job excellently. The attachments are handy too as you can store weight plates on them to save space. 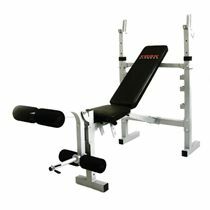 for submitting product review about York B501 Weight Bench.